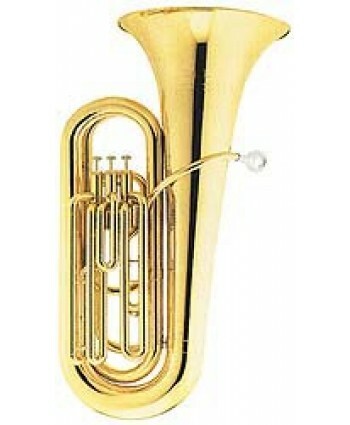 Jupiter JP 378 L, Bb- tuba, top action, 3 valves, bore 16,8mm, exchangeable bell and mouthpipe, incl. mouthpiece and case. 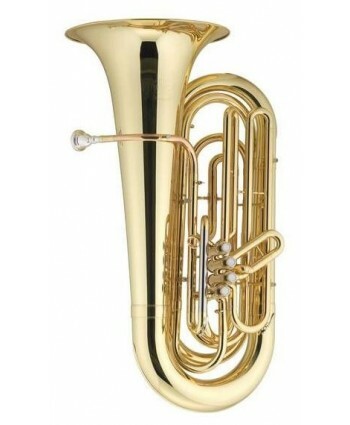 Cod: 133913..
Jupiter JP-482L Bb-Tuba - 4 front action perinet valves, 3/4 size, 18mm diameter bore, 381mm diameter brass bell, gold brass leadpipe, nickel silver outer slides, clear lacquer finish, includes mouthpiece, case and accessories. Cod: 210610..